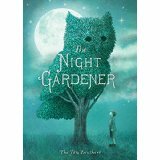 The Fan Brothers are Eric and Terry, a creative team that made a writing debut with their illustrated children’s book The Night Gardener. In a posting on Kirkusreviews.com, Vicky Smith notes that the elderly man who is the eponymous gardener and creator of the amazing topiaies in the story is mentally modelled upon their Chinese father, Kuang Tih Fann. Eric Fan was born in Hawaii and raised in Toronto where he continues to live. He studied illustration, sculpture and film at the Ontario College of Art and Design (now OCADU). Terry Fan was born in Illinois and now lives in Toronto. He also received formal art training at the Ontario College of Art and Design. Eric and Terry have collaborated as illustrators of other people’s work and have worked independently as illustrators. 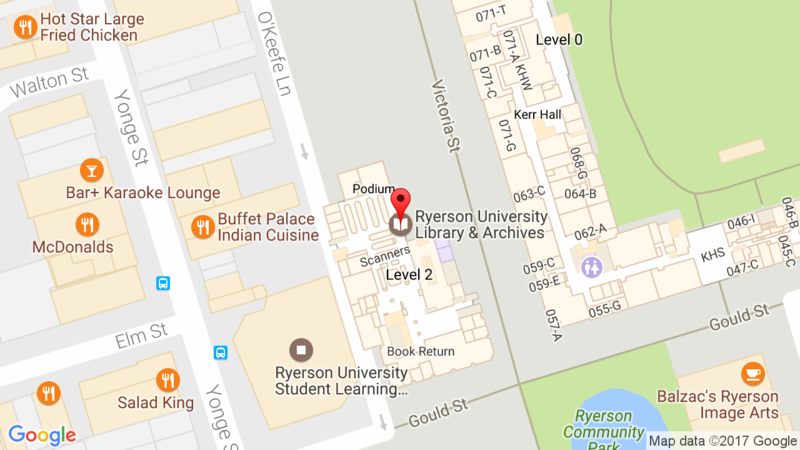 Toronto: Simon and Schuster Canada, 2016. 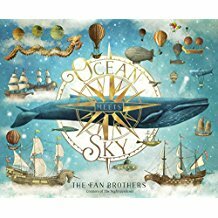 New York: Simon and Schuster Books for Young Readers, 2018. It’s a good day for sailing. Finn remembers the stories his grandfather told him about a place where the ocean meets the sky: where whales and jellyfish soar and birds and castles float. Now that his grandfather is gone, Finn knows the perfect way to honor him. He’ll build a boat. He’ll set sail. He’ll find this magical place himself!